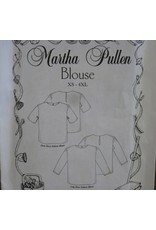 Martha Pullen Blouse Pattern - going batty! 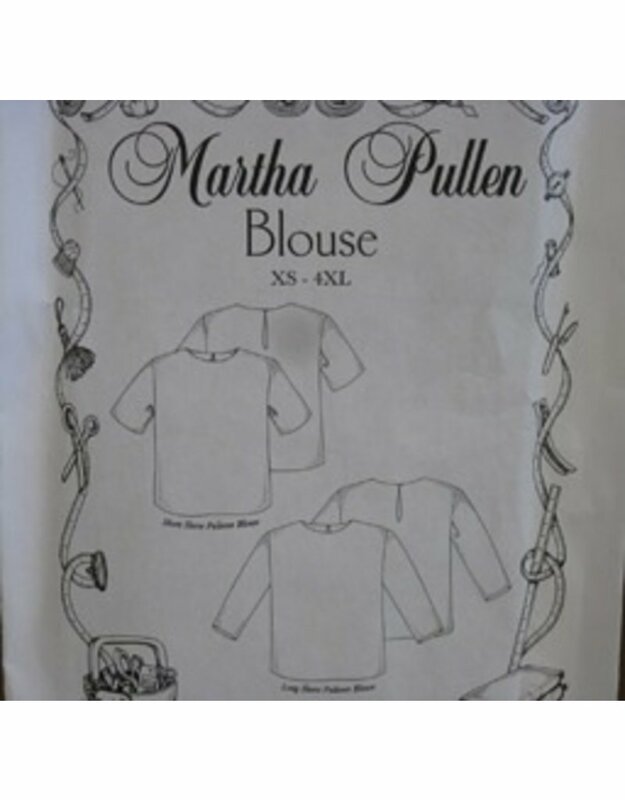 Martha Pullen has created a simple pattern for a simple garment. You can make a versatile blouse with long or short sleeves.